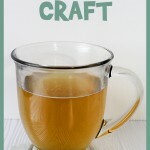 Nothing adds the perfect finishing touch to a thoughtful gift more than a home made bow! 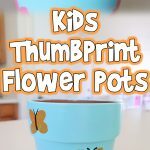 Those curly bows in the store that look so complicated are actually really easy to make, and a fun project to keep older kids (or yourself!) busy during cold winter evenings. 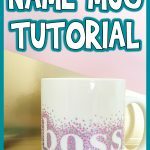 Today I’m going to show you step by step how to make these easy DIY Curly Gift Bows! Curling ribbon. I find the best curling ribbon at party stores. 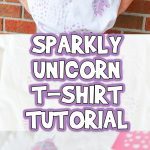 You can use as many or as few colors as you like, but I recommend 3-5 colors. Cardstock. A heavier paper will work as well. Cut into 1 1/2 inch squares. Scissors. Kids safety scissors work well too, if you don’t want them using sharper ones. 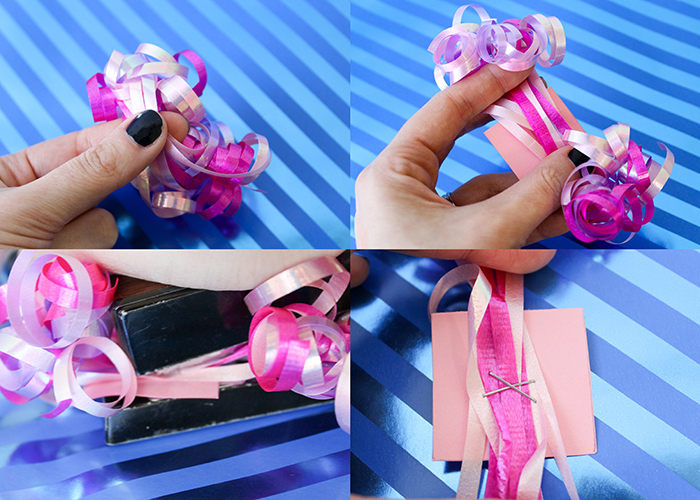 A quick trick with curling ribbon is to unravel it from the inside, that way it stores easier. Start by cutting a 12 inch long piece of your first color, and use that to measure the rest of your pieces. You want to have 5 pieces of each color, or a total of 15-20 pieces of ribbon. Take each piece and fold it in half to mark the center. 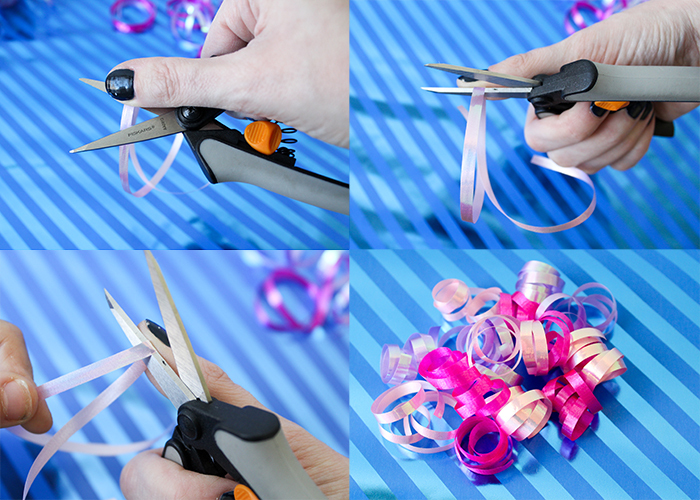 Place the piece of ribbon between your thumb and the flat side of the scissors, near the middle of the ribbon, as shown. We’re going to curl one side of the piece, then the other. Note that each piece of ribbon has a way it wants to curl up naturally. That’s the way you want to curl it, so you’ll be putting that side against the blade of the scissors. If you try to curl it the opposite way, it won’t work. 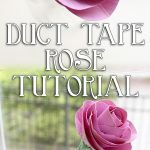 Pull the ribbon against the blade and away with your opposite hand while keeping it lightly pinched against the blade with your thumb, and it will curl right up. It might take a few times of practicing to get it right, but you’ll be curling like a pro in no time. Then curl the other half of the ribbon piece. 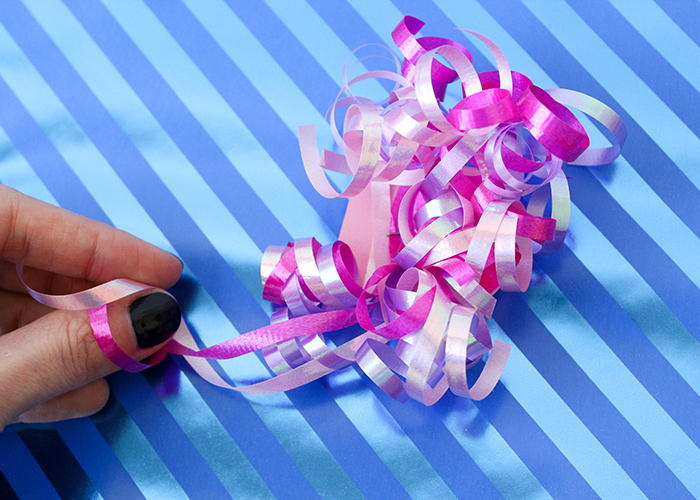 Go ahead and curl all of the ribbons. Now you just need to bundle all the ribbons together. The easiest way to do this is to find that fold you made in the middle of this ribbon and stack them all together. 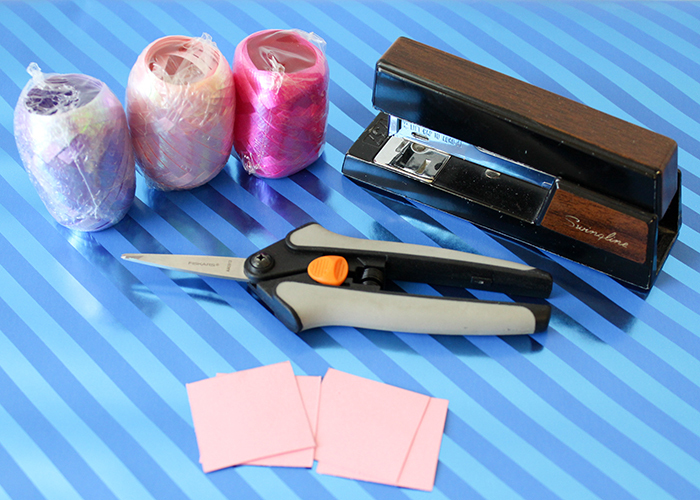 Lay them flat onto the small piece of card stock, and staple the ribbon onto the base in an x shape. Here’s what it looks like when it’s all on the base. It’s looks a bit too tight and bunched together. So take your fingers and gently pull on the ribbon curls to loosen them up and fluff them out. 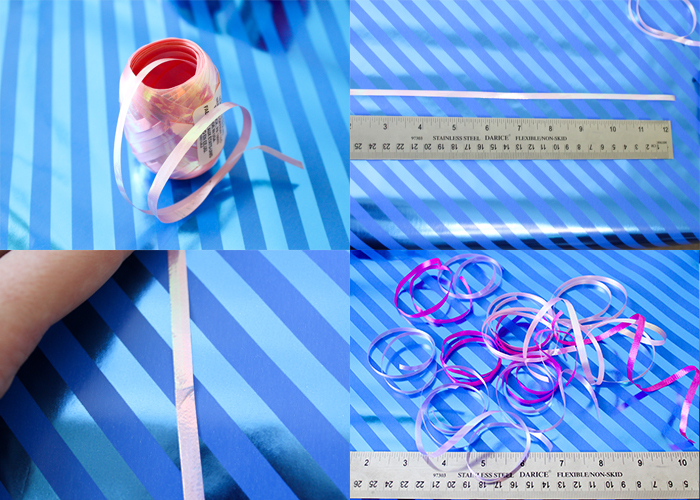 Feel free to experiment with different amounts and lengths of ribbon. 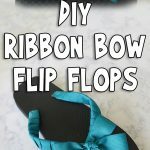 The bow on the left is the one I just showed you how to make. 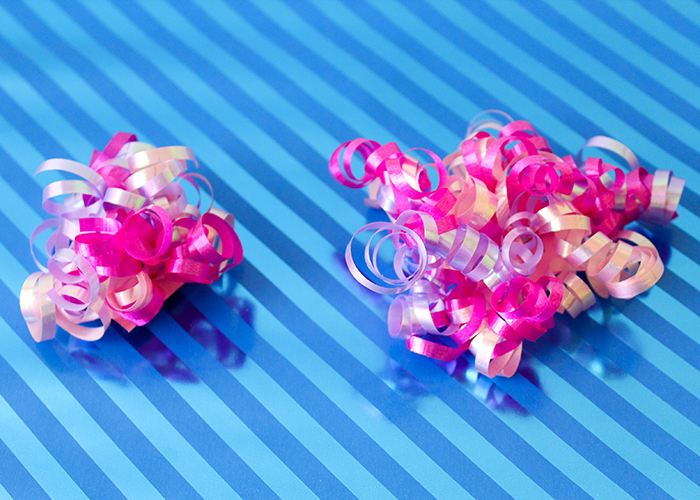 The larger, fluffier bow on the right is made with 15 pieces of ribbon that are 24 inches long. 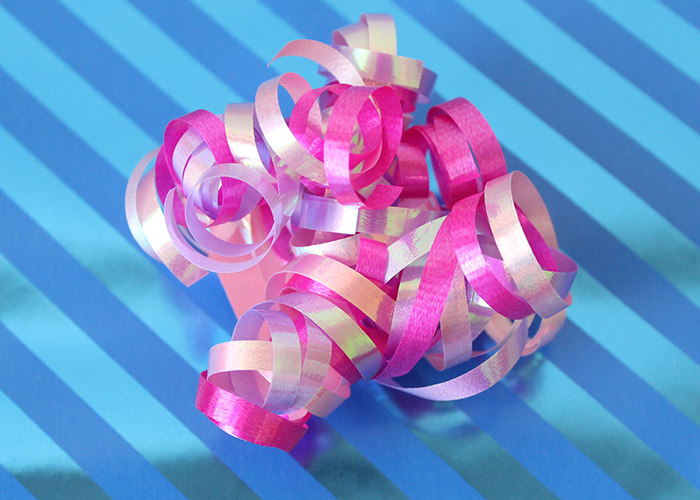 You can customize your bows to match your wrapping paper or party decorations. I got about 4 large bows out of the three small spools of ribbon I had, but you can also find much bigger spools of ribbon to work with. 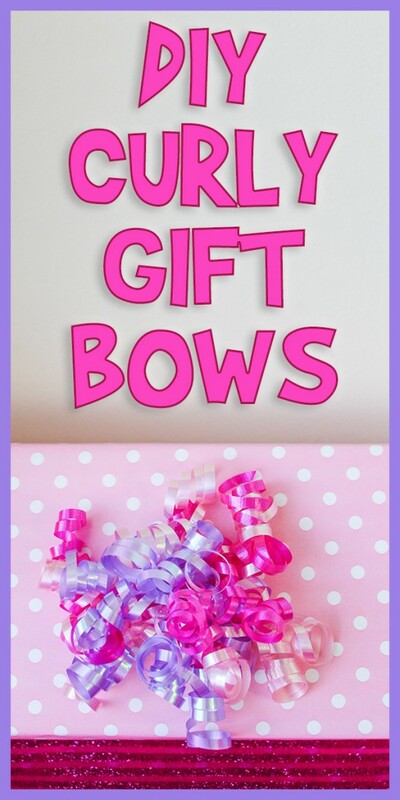 Have fun making a bunch of curly gift bows!